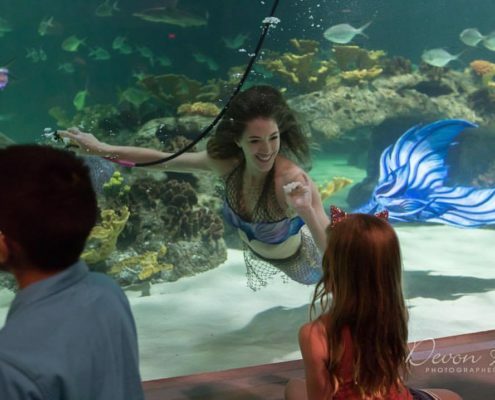 Ocean conservation and education are close to our hearts and we incorporate educational information into each magical visit. 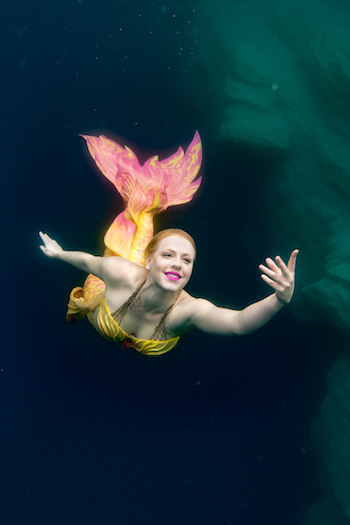 W&W International Mermaids are professional underwater performers, skilled and certified in free-diving and SCUBA. 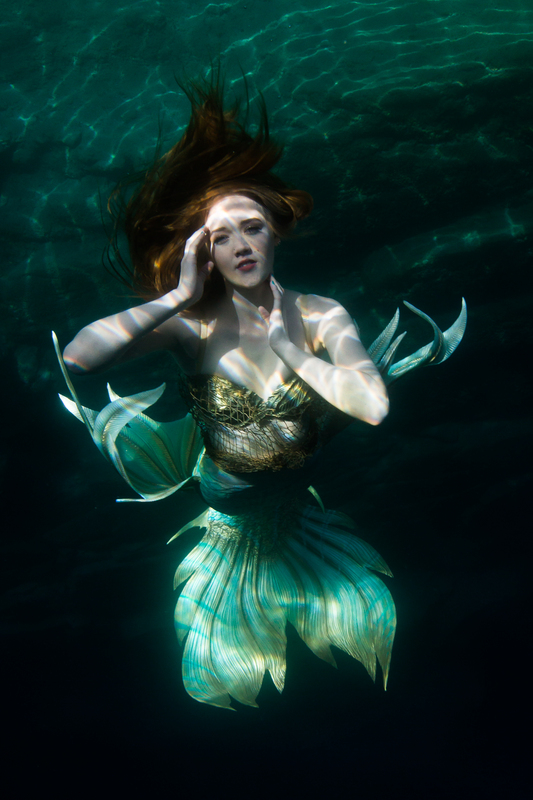 Each mermaid comes from a different part of the world and relays a special conservation message. 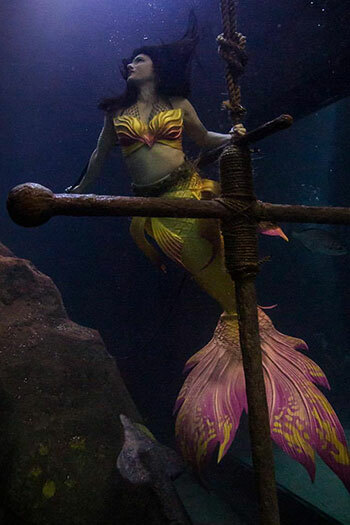 Our mermaids can be seen each year at the Newport Aquarium, Adventure Aquarium, and OdySea Aquarium. 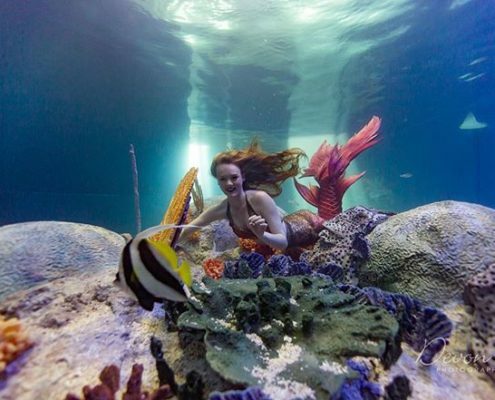 Watch our video to learn more about a day in the life of a Wands & Wishes Mermaid. 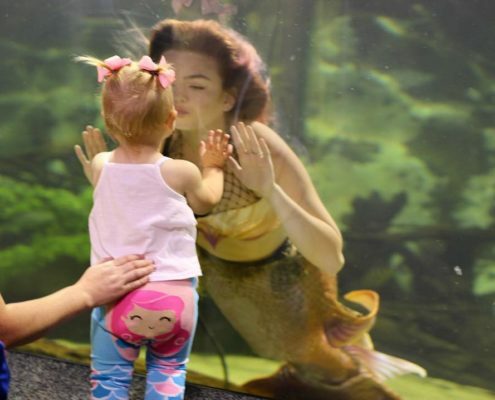 Our mermaids can be seen each year at the Newport Aquarium, Adventure Aquarium, SEA LIFE Aquariums, and OdySea Aquarium. 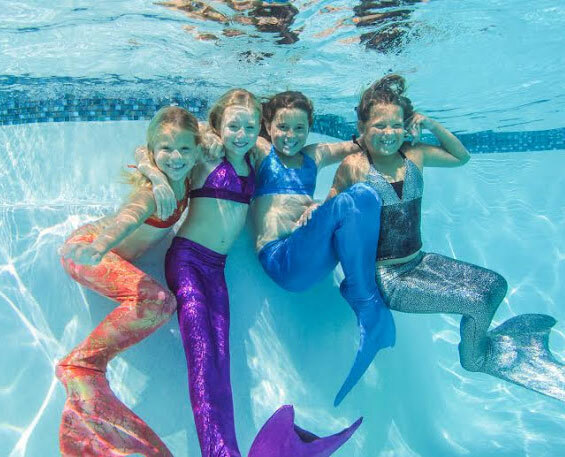 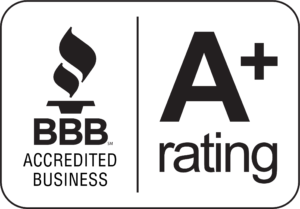 Here’s what the Wands and Wishes team has been up to. 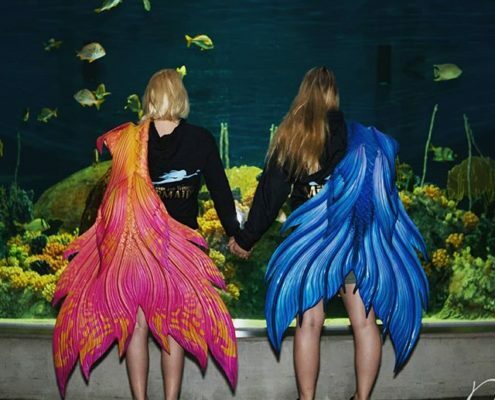 Click the button below to follow us!